The future of this world belongs to the younger generation; as a result, we must do what we can to facilitate their transition in order to ensure it is bright. 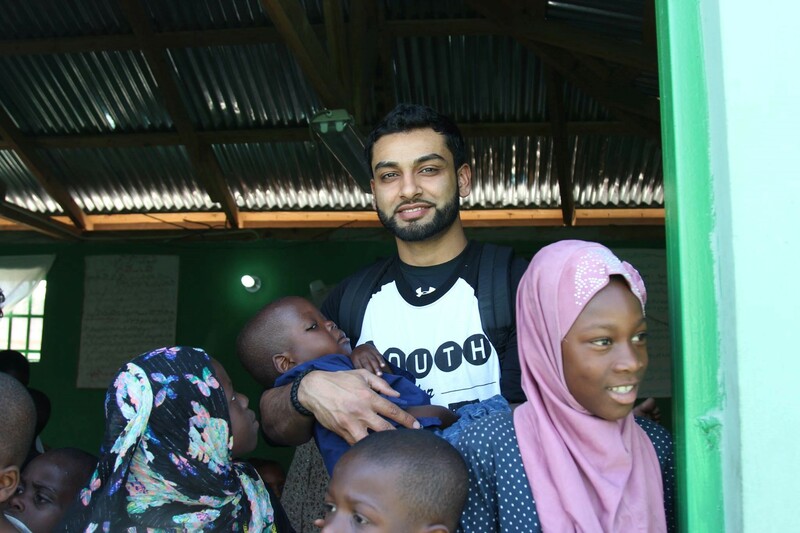 HHRD’s “Youth Empowerment” program gathers talented youth from across the globe and allows them to partake in our various humanitarian relief projects. HHRD adopted a Muslim orphanage in the area that houses close to 50 orphans. 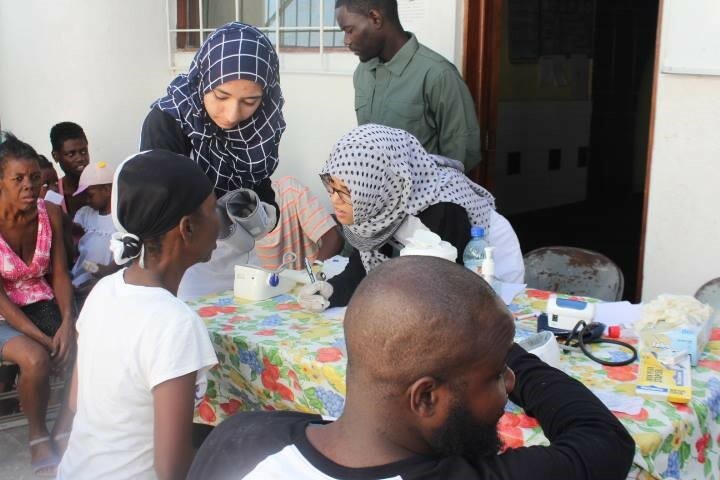 The team interacted with 1,000 patients 3 HHRD Medical clinics. The team visited Masjid Tawheed where they handed out warm food and financial assistance to over 700 people of whom 300 were orphans and their guardians. 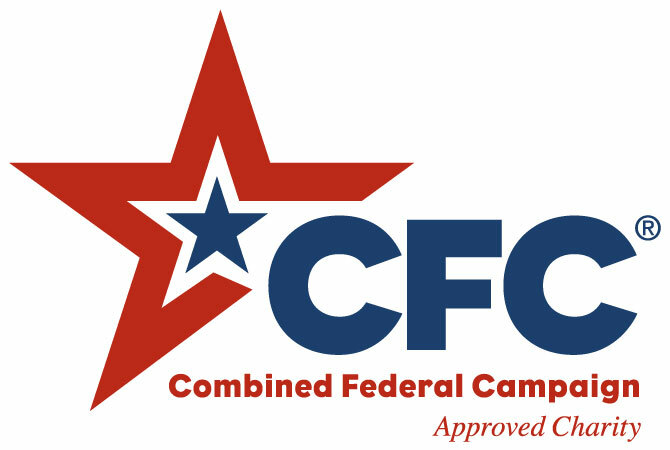 This program allows college students from across the USA an opportunity to spend part of their summer alongside trained professionals helping those in need. These youth spend one full week working with our Jordan office to get an eyewitness account of some of the harsh conditions people are living in. 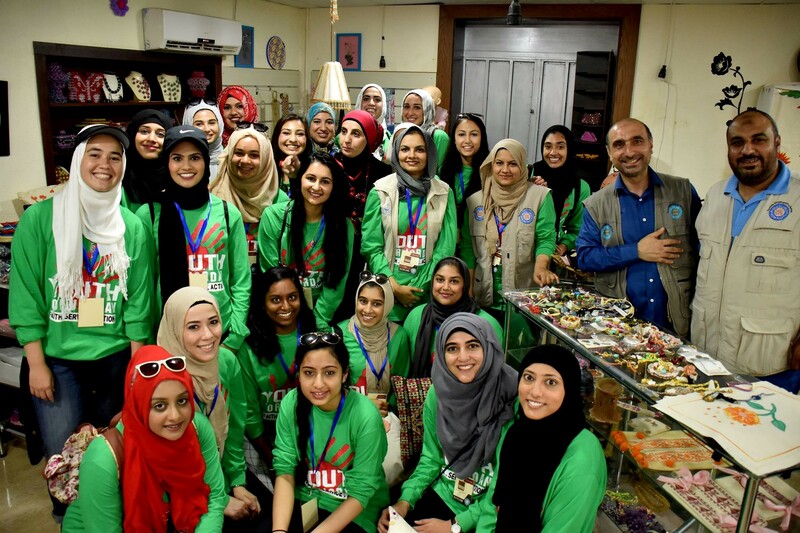 Youth for Jordan 2016: A group of 21 women from across the USA have come together for the Youth for Jordan sisters' group accompanied by motivational speaker Sr. Suzy Ismail, Islamic scholar Shaykh Omar Sulieman, In Kind Gifts Director Sr. Nadia Zeeshan and HHRD Youth Empowerment Director Br. Qasim Mazhar. 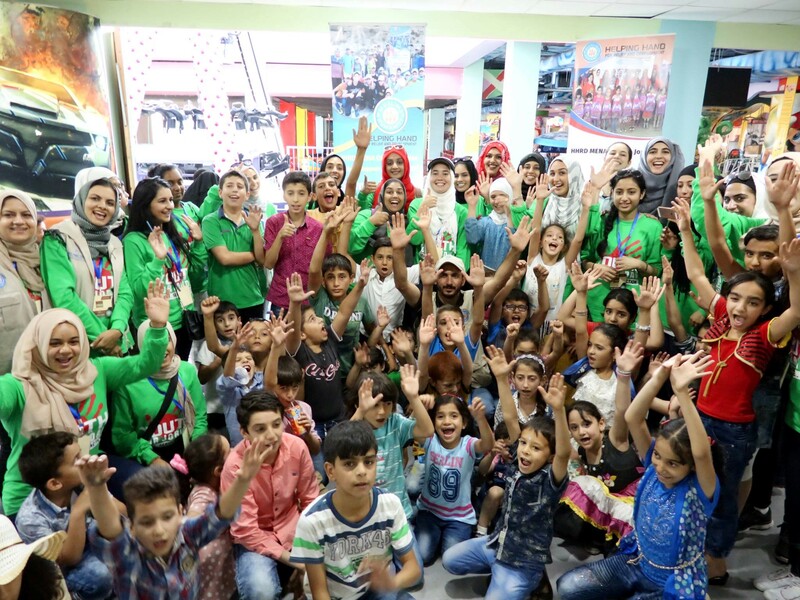 •	Spending time at the orphaned Syrian refugees by going to the local shopping center, playing on rides together and sharing a meal with them. This allowed our group to form a bond with these precious children and bring joy to their day. 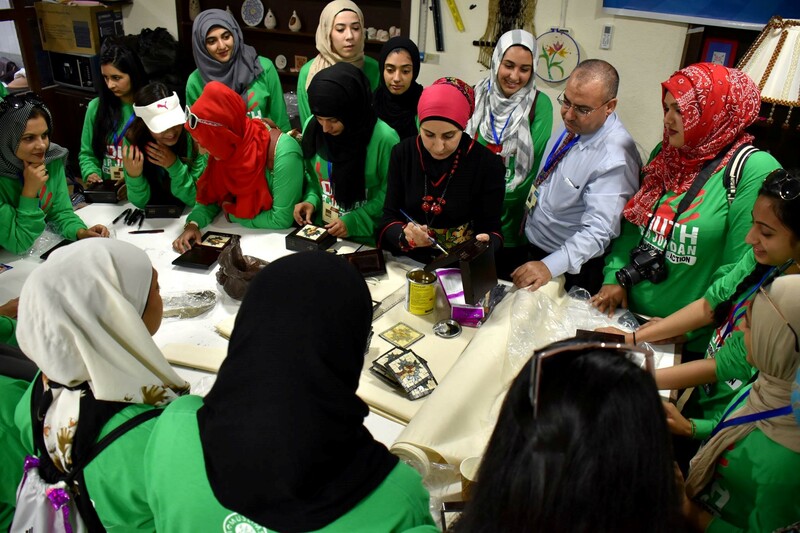 •	Visiting the Skills Development Center these sisters they saw a variety of the items our Syrian widows are learning to make to provide for themselves and their families. •	At our Children With Disability center they learned about the HHRD project and what services we provide the physically/mentally disabled. They also spent time in the classrooms learning/teaching basic shapes and numbers to the children. 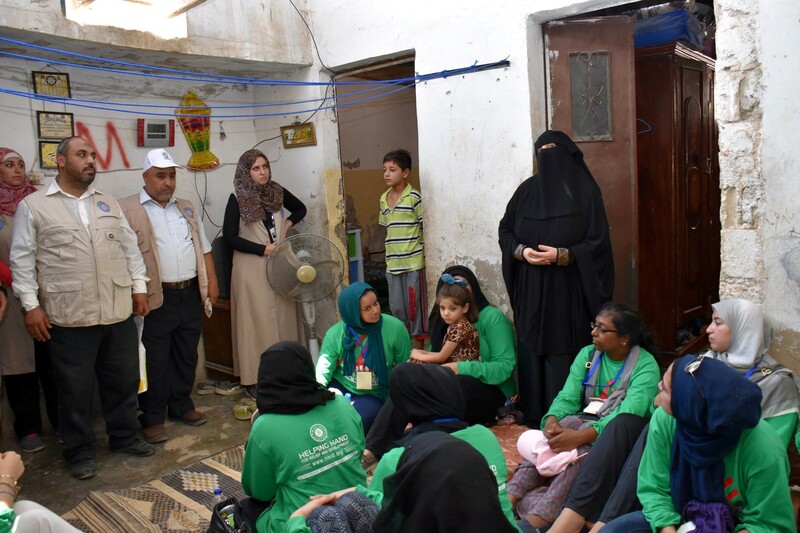 •	They spend some time in the Palestinian refugee camps where they witnessed difficult living conditions for families who are without clean drinking water, electricity and in many cases lack of proper roofing for their houses. 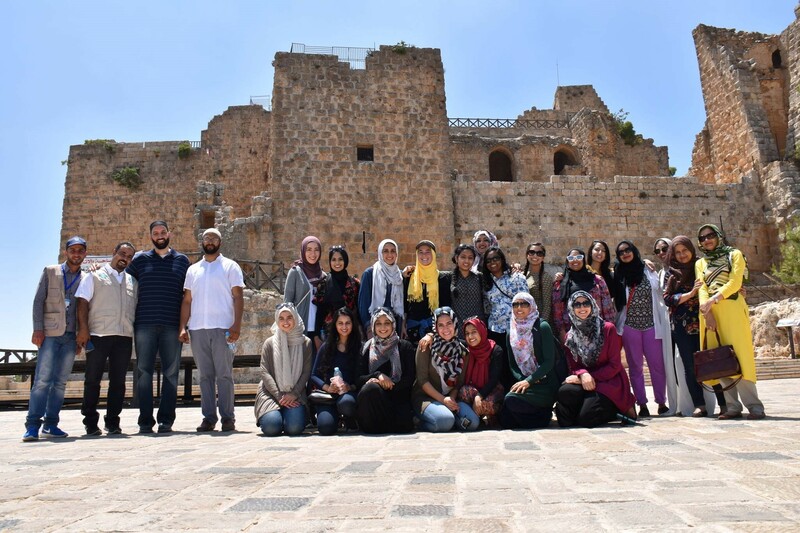 •	There's also time for sightseeing; they visisted the castle of Salahuddeen al-Ayyubi. Here they learned about the history of one of the great leaders of our Ummah and his significance. They learned about his wonderful legacy and the amount of work, sacrifice, and patience he had while displaying the greatest forms of generosity and forgiveness. This program provides students with an opportunity to spend the summer working with some of the most dedicated relief workers. SIP also provides a unique opportunity to gain valuable professional experience and build leadership skills. This hands-on program is designed to mentor and cultivate today’s young leaders, in an environment devoted exclusively to the field of social services. Every year close to 200 students apply to spend two months under the tutelage of our staff in our human resource, marketing and public relations, information technology, In Kind gifts, and event planning areas.